Which Category Do I choose? With the deadline now only a few days away, entries have all of a sudden started flooding in. If ever there was an industry that needs a deadline, it is marketing and communications. Perhaps, it is because we are creative types and we need a swift kick, or maybe it’s because everyone is overworked and understaffed. Telephone calls and questions have also picked up. Many people are concerned about picking the right category. Judges recognize that every entry does not fit exactly into a well-defined category. 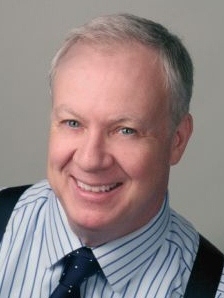 Your work is designed specifically for your client and is unique to them and their needs. Don’t worry about choosing between similar categories… for instance, whether it is better to enter a brochure in Capabilities versus Company Overview. In most cases, it doesn’t stand a better chance in one category versus another. An exception would be a general category versus a specific one such as Brochure/Informational versus Brochure/Design. Judges are told to evaluate each piece based on their perceptions of what it is and how it can be used. We recognize that many pieces have multiple purposes. Judges are not looking to knock out entries on a technicality related to category, that is why we don’t publish a definition and list of prerequisites for each category. Occasionally, they move the entry from a category that is obviously wrong. If you don’t like our categories, choose an Other category and write in a new one. We are also asked about accompanying paperwork. We have all filled out competition forms that call for a masters thesis. We are trying to make it easy on you and the judges. 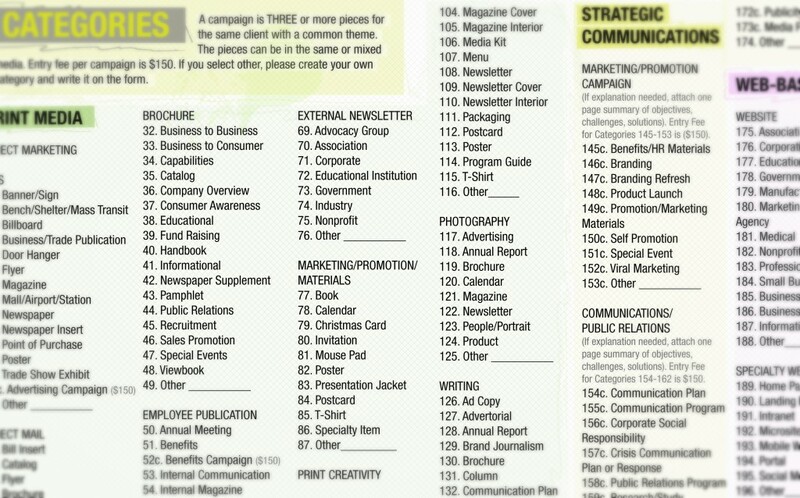 A creative explanation is not necessary for most MarCom categories. We stipulate that every project was completed under budget, with a limited staff, in a short timeframe and was well-received by the client. Since you are not under oath when filling out award documentation, our judges use their own experience and perceptions in evaluating what you had to work with in the way of budgets, challenges, creativity, etc. Ultimately, a brochure, magazine, website, video etc. has to stand on its own. For categories where there is a plan or strategy, we are looking for whatever you gave your client (internal or external). Was there a recap? synopsis etc.? What materials were generated? If there isn’t something that will suffice, then write something based on Objectives, Challenges, Solutions and send us any materials. Through the years, we have fielded a number of requests to view winning submissions. We understand the difficulty in getting permission from your company or client to post work, even if it is already in the public domain. We respect that and won’t post anything without permission. In fact, we have occasionally been asked to not include the client’s name on our winner’s list. 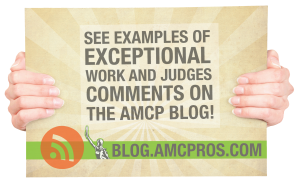 As judges go through the entries (they started several weeks ago), they will occasionally get excited about something and one of them will make a comment on our blog along with a post of the entry. This is only done if we have been granted permission with an online entry. More than half of the entries do not come with permission. We even have some companies that make us sign nondisclosure forms. So, we take privacy issues very seriously. If you have any questions, don’t hesitate to call or email. A couple of the people in our office (Terry and Tricia) will even be nice to you. If your work is among the best in the creative world, your organization, bosses and clients need to know it. Enter your most creative marketing and communication work and receive peer judged, unbiased, third-party recognition from the most respected creative competition in the world. For 2012, MarCom has a new website, a new brochure design and many new categories. It is quick and easy to enter online. In a few minutes, you can register, select your categories and upload your entries. Check us out at www.marcomawards.com. As a responsible corporate citizen, Huawei Technologies Co Ltd is committed to supporting the local communities where it operates. The international telecommunications company drives positive change by contributing to a range of welfare, health and educational programs. Education is a key pillar in Huawei’s Corporate Social Responsibility strategy. Sanofi, an international healthcare provider, prides itself on gender equality. Companywide, 45.7% of its employees are women. While economic participation for women is on the rise in Europe, opportunities for women in Turkey are declining. 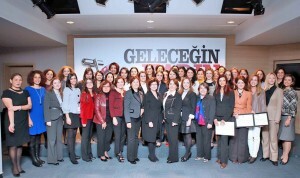 In fact, women representation in the Turkish workforce is less than half the European average. Since Turkey is an important operating center for Sanofi, the company backed an ambitious program designed to develop and mentor Turkish businesswomen. To design and deliver the program, Sanofi Group Turkey worked with KAGIDER, a nonprofit organization founded by female Turkish entrepreneurs. Sanofi covered the costs of the program and its promotion to young women across the country (reaching over 13 million people). KAGIDER used its knowledge and insight into the challenges women face in the workplace and jobs market to help design the training that addressed these specific needs. KAGİDER members (many of whom are women who run their own businesses) and Sanofi employees volunteered as mentors to participants. KAGIDER delivered the training (with additional training in the healthcare and pharmaceutical sector from Sanofi). As a result of Sanofi’s help, the program received 423 more applications than it had in 2010. To ensure those with the most to gain from the project benefitted, the program selected those with the most potential to advance as well as those from deprived backgrounds or low income families. Okay, old adages confuse me. But, here’s the message of this newsletter: finish off your thoughts when you are trying to induce specific behavior in someone. So many of the CEOs and managers I work with complain that they don’t feel they should have to exactly “spell it out for them.” I say they do (and you do as well) if the goal is more success influencing the actions of others. “They” ( you know..”them”)can never be really sure of what you want of them, unless you go to the trouble of telling them. Let’s go through several communication scenarios and see the difference in going some of the way, going most of the way and then actually finishing off each episode. MarCom Awards Competition Opens next week!